We are very excited for our expansion into the LBI NJ region this year. 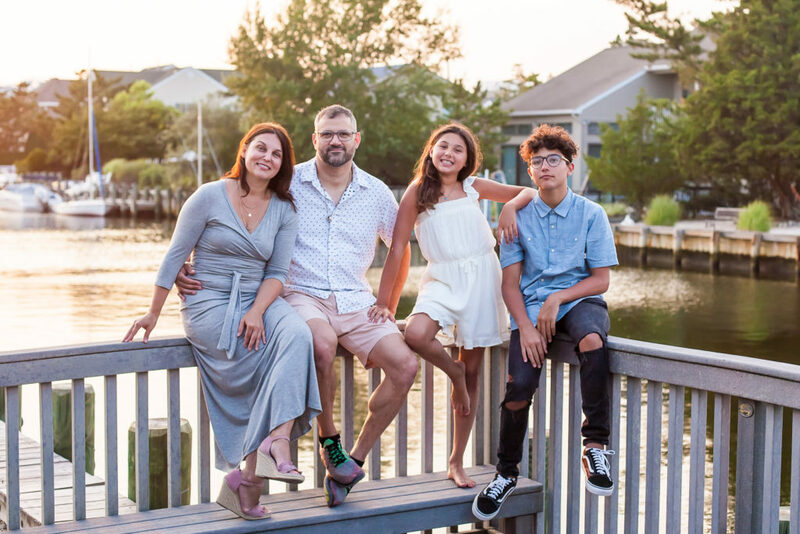 We have partnered with an amazing family portrait photographer in LBI NJ, Jessica. So far this year has been amazing. The response to our family photos has been great. We cover from Barnegat Light all the way to the tip of Beach Haven. Loveladies, Surf City, Brant Beach, Harvey Cedars, Ship Bottom, we cover it all. 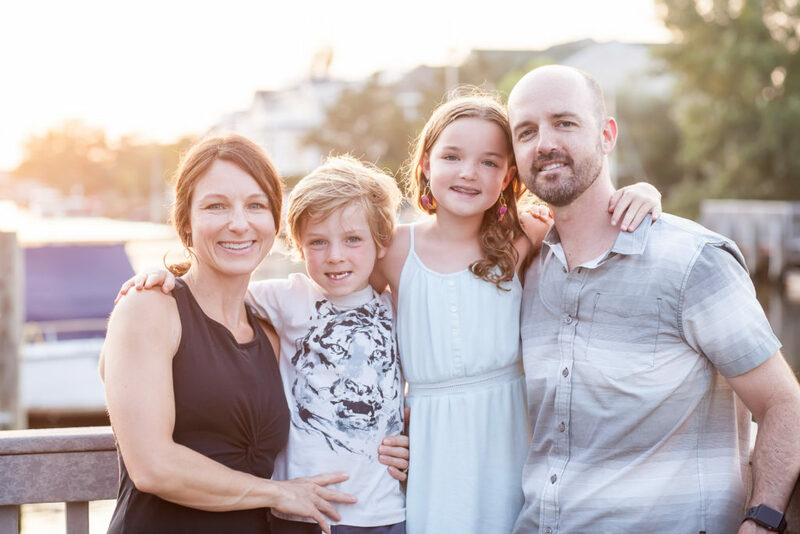 If you are vacationing anywhere on LBI and are looking for family photos contact us today! 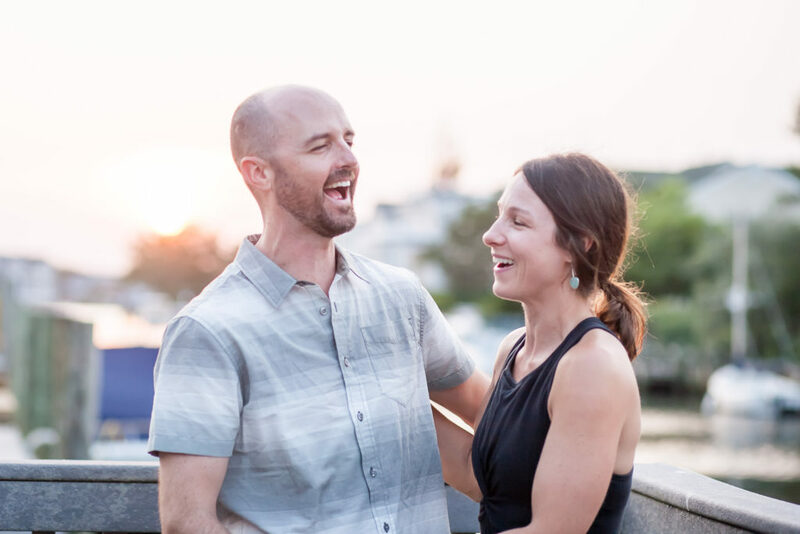 Here are a few samples of portraits taken by Jessica in LBI. This was a special request to photograph on the dock of a house in Beach Haven. Normally we take the portraits on the beach but because this house had special meaning we photographed there. I love the way the sun backlit this family. Because we were on a lagoon we were able to do that. Photographing portraits on the ocean side of LBI, the sun goes down behind the dunes and we don’t usually get this kind of light. If you have any questions about our pricing or scheduling just use the contact form below and we will get back to you ASAP.